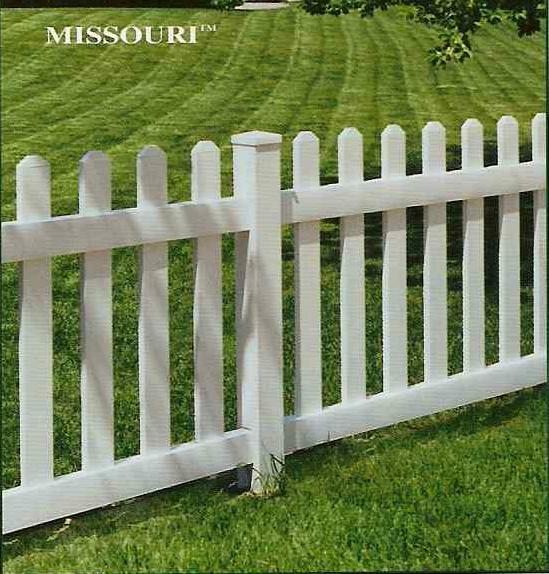 Cedar Built USA is an Authorized Dealer for Country Estate Fence, Deck & Railing. 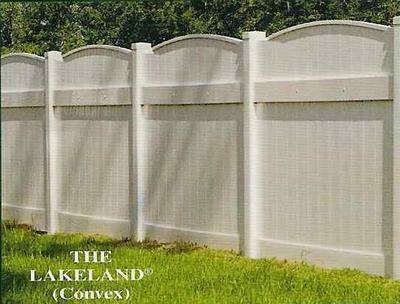 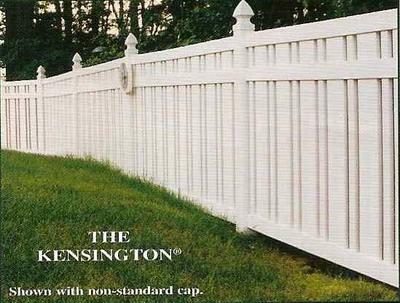 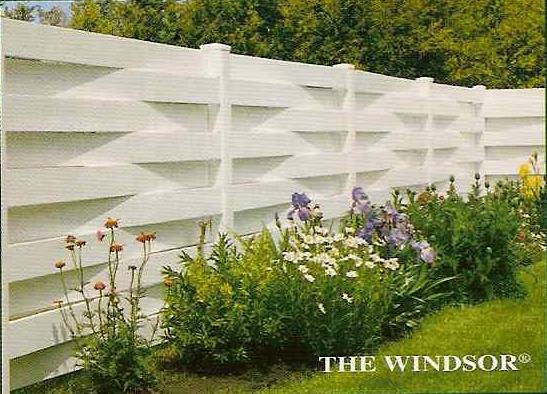 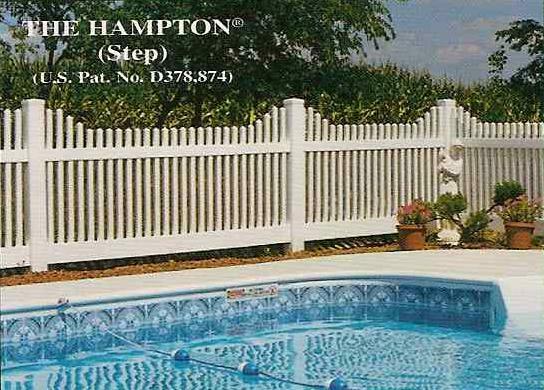 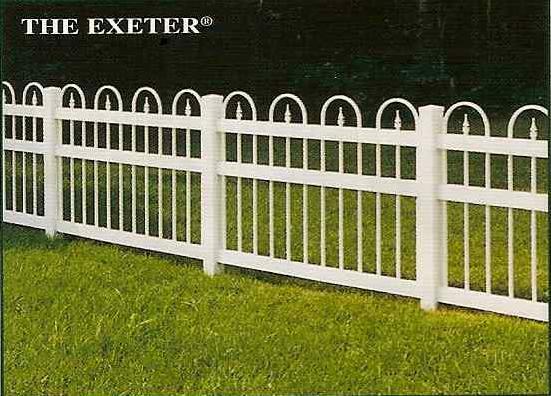 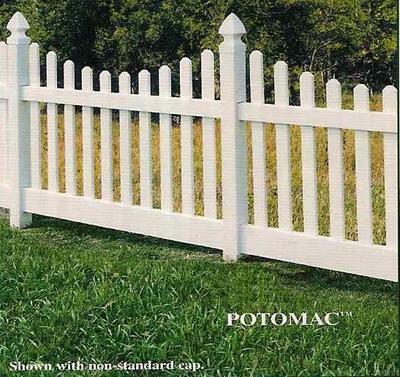 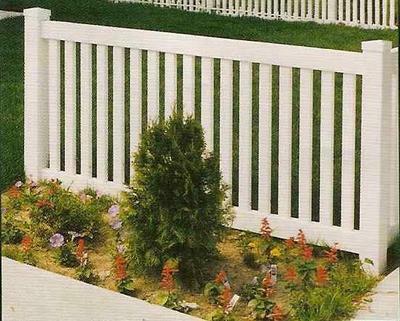 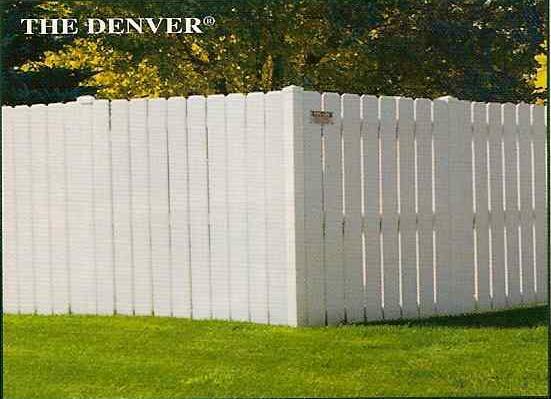 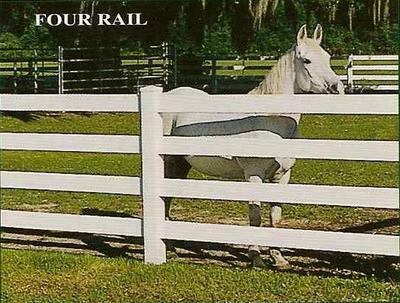 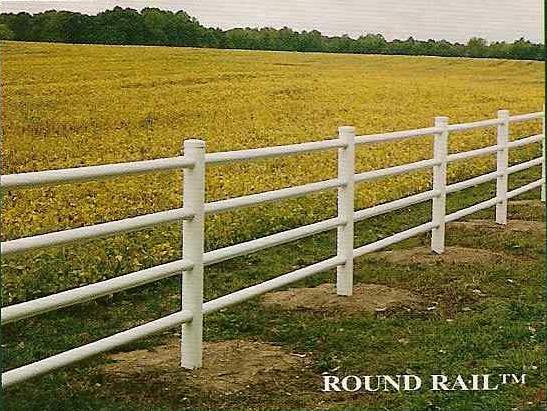 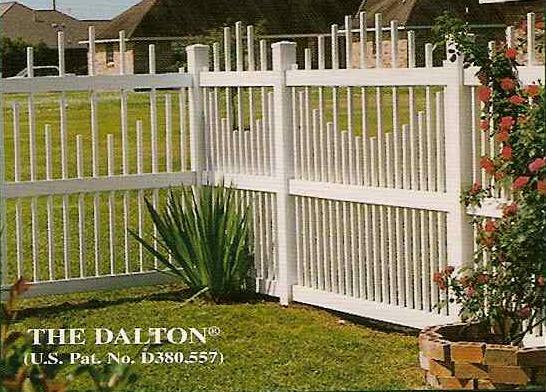 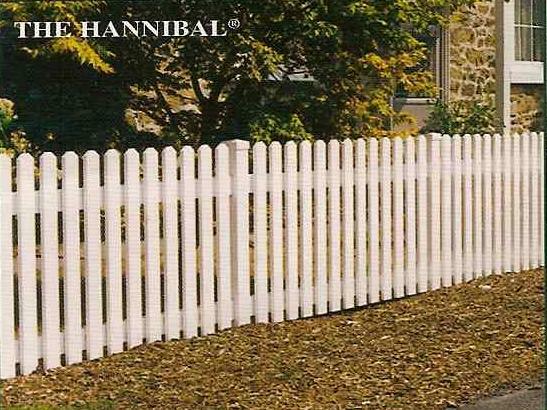 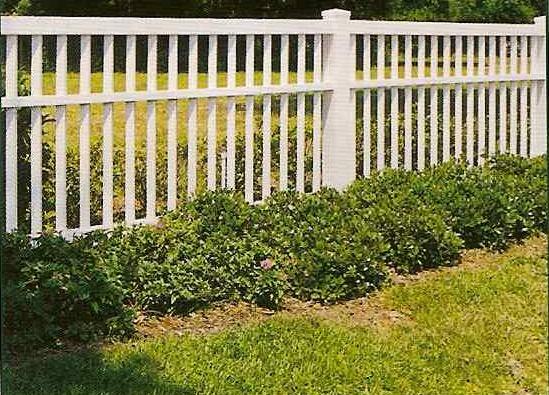 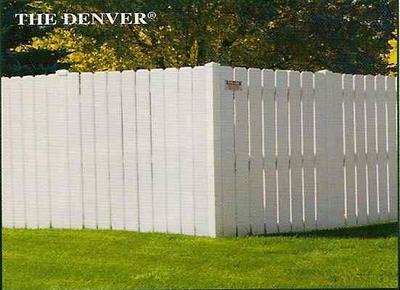 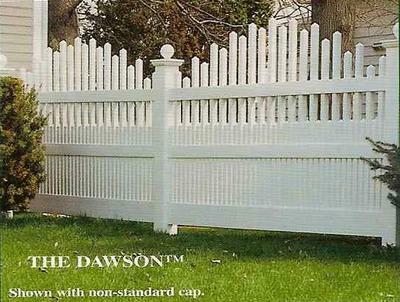 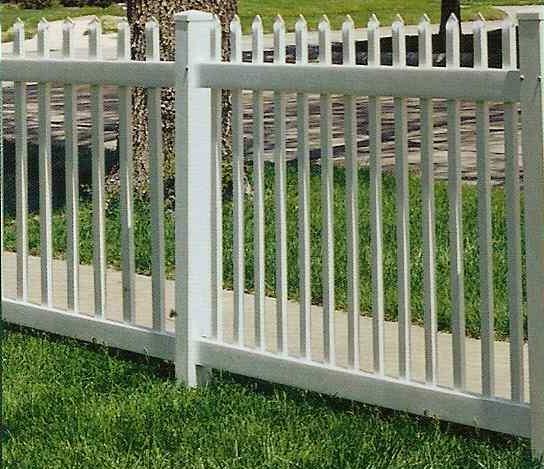 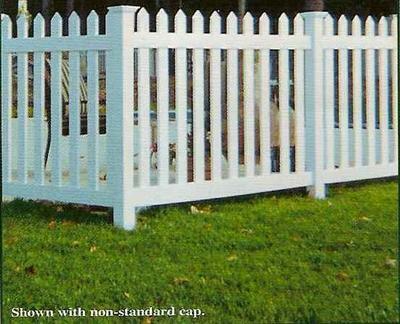 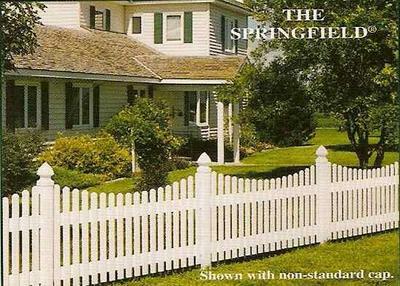 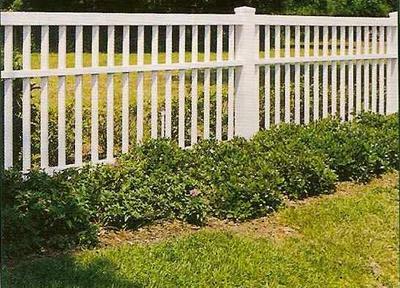 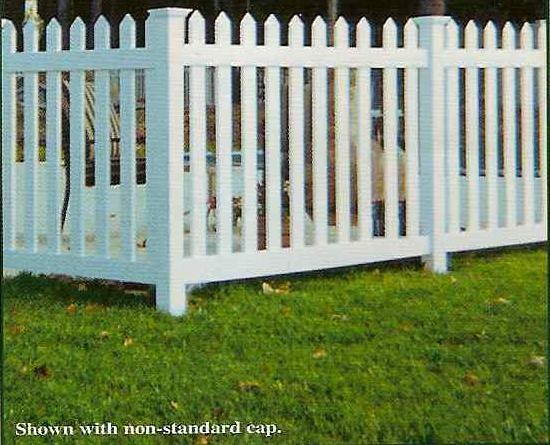 Country Estate is the ORIGINAL white polyvinyl fence. 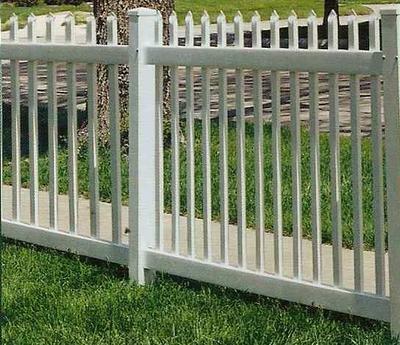 Country Estate Vinyl Fencing is made from 100% Virgin PVC. That means...ALL Country Estate products are SOLID-WALL EXTRUSION and backed by a 50 year NON-PRORATED WARRANTY.